Star Trek replicators, here we come. 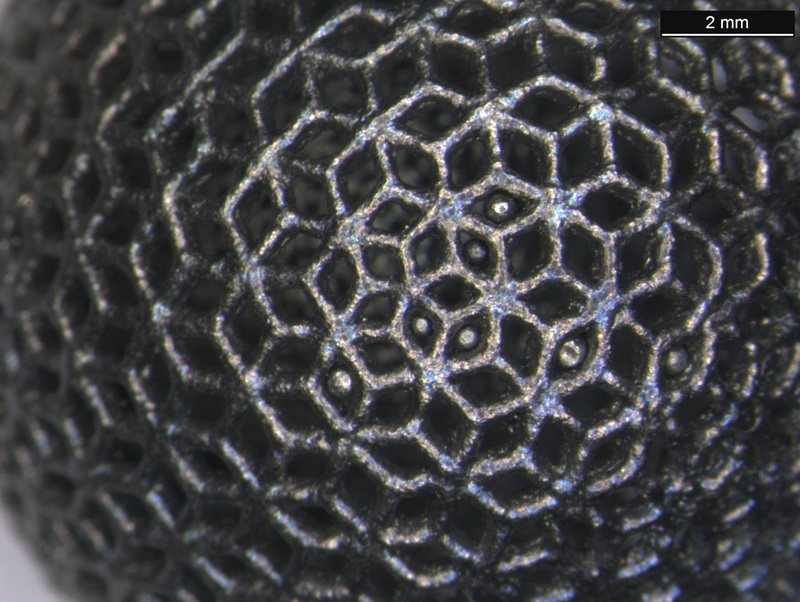 The European Space Agency has released a list of how 3-D printing could change space exploration forever. And lest you think this type of printing is far in the future, images like those disembodied hands above show you it’s come a long way. Those are 3-D replicas of a glove worn by European Space Agency astronaut Hans Schlegal. 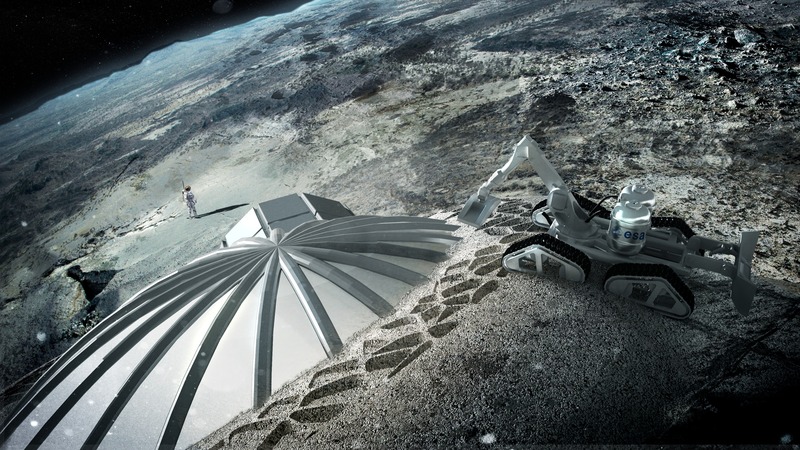 The applications range from the small — making lighter valves, for example — to ambitious projects such as constructing a moon base. Below are some ESA images showing uses for 3-D printing, and if they’ve missed some, be sure to let us know in the comments.